A leader in cooperative industry in Malaysia, incorporated in 1960 under the Cooperative Act, it provides cooperative banking, and insurance coverage to its members (armed forces personels, civilian staff under the Ministry Of Defense, retired personel of the armed forces, and volunteer corp). As to enhance the profit to its members, this cooperative has also ventured into various sector of investments which are low risk with a reasonable return. 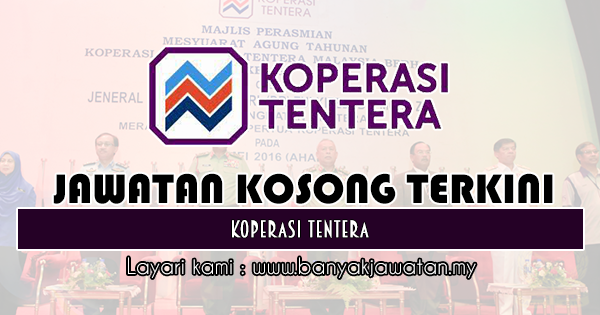 0 Response to "Jawatan Kosong di Koperasi Tentera - 27 Februari 2019"